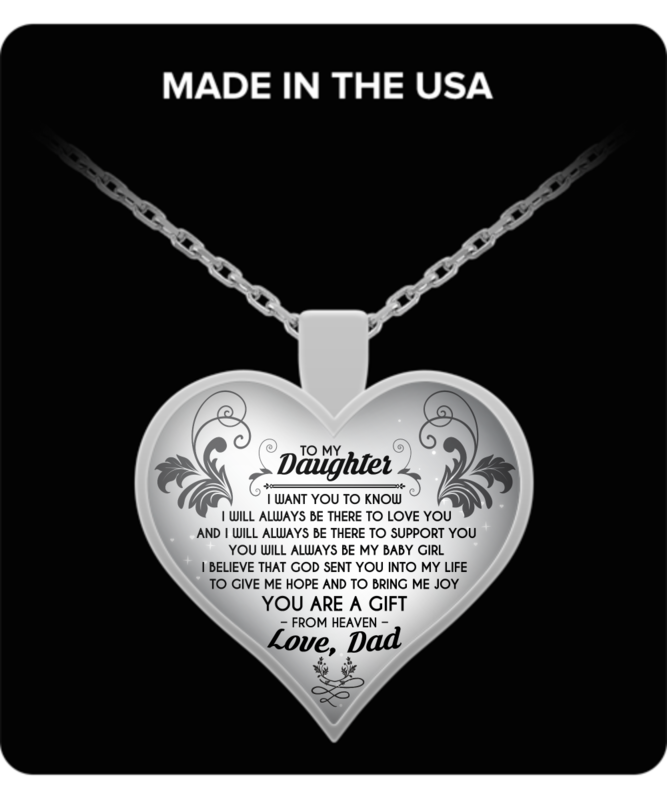 They were wonderful my girls loves the necklaces, I want to order a dog tag for my sons I highly recommend you for great quality and speedy delerery! Nice piece of jewelry but the letters or words are too small to read. Would have been better if the heart was bigger. Your second question is slightly misleading since the heart and the wordings were enlarged so one could think that the wordings or letterings would have been enlarged too on the heart.